Paul Omondi has served as a Project Lead at Busara since January 2015. He has worked in numerous projects, both in the advisory and research capacity. He has also managed projects in Kenya, Uganda and Tanzania. 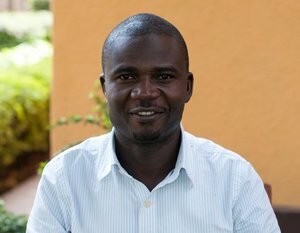 Before joining Busara, he worked at Kenya Alliance for Rural Empowerment as a project officer and also as a Senior field officer at Innovations for Poverty Action in Busia and Bungoma.